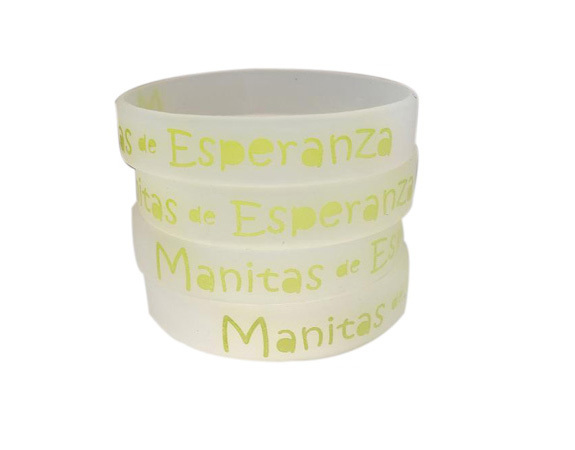 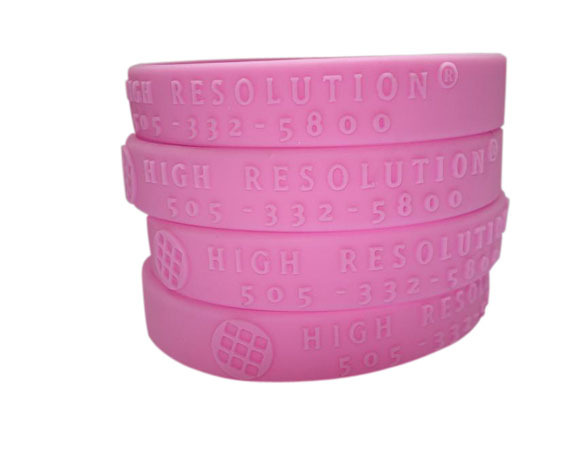 The Sourcing Depot offers you the ability to order as few as 1 silicone bracelet. 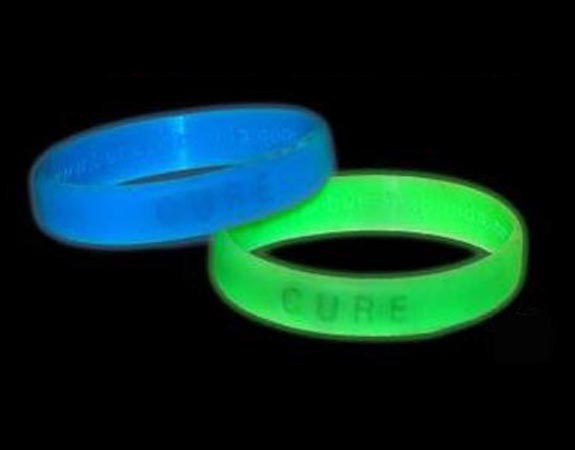 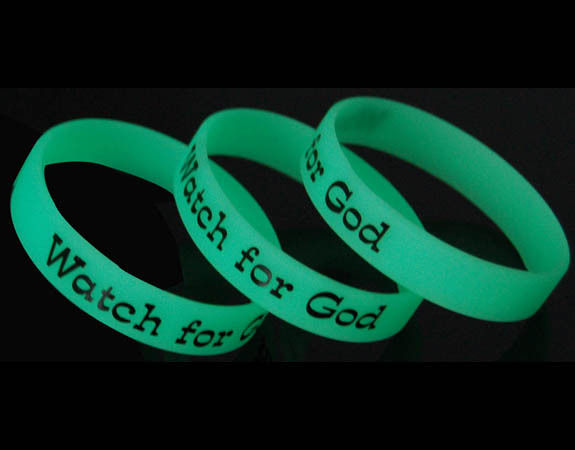 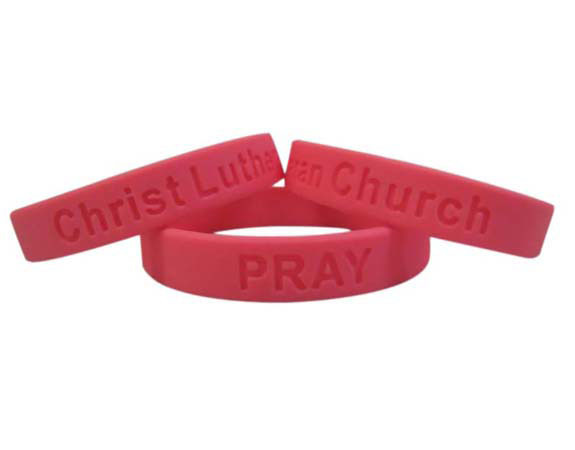 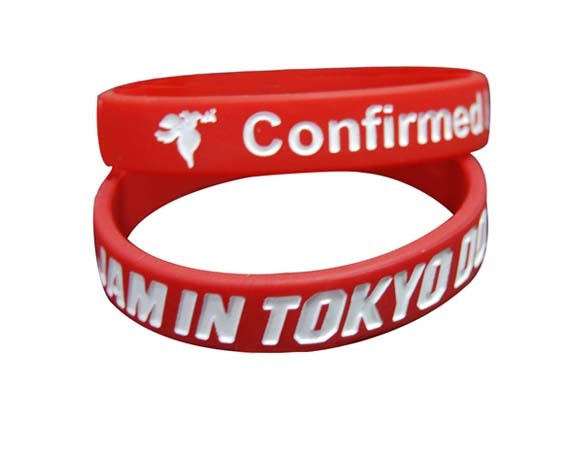 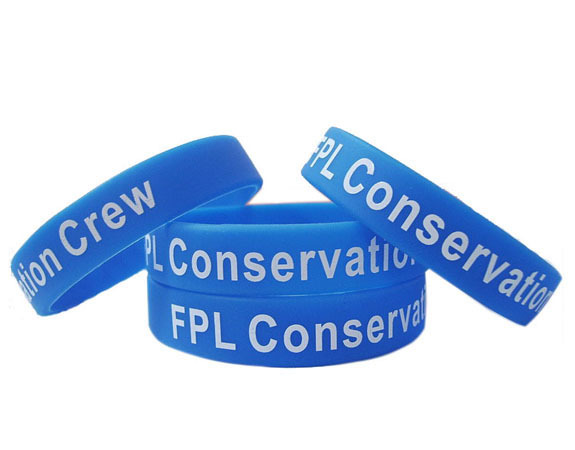 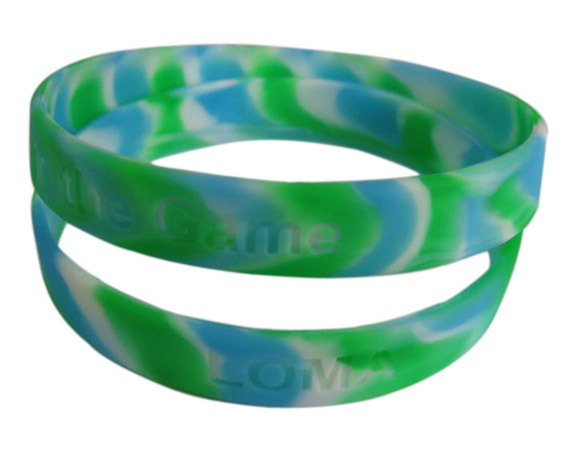 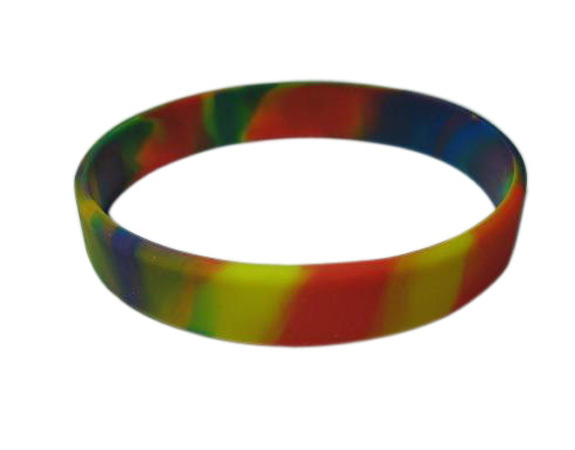 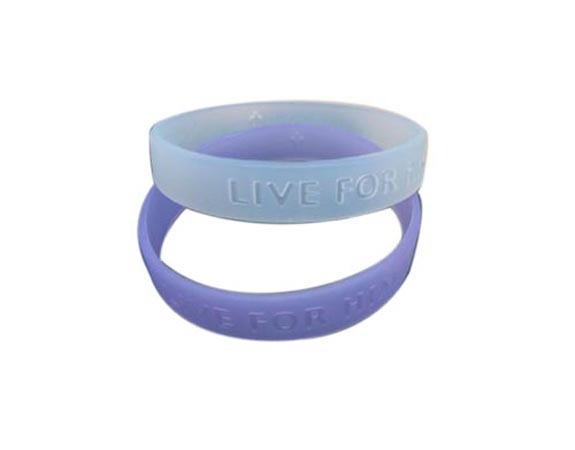 This allows you to customize our 100% pure silicone wristband with unprecedented flexibility. 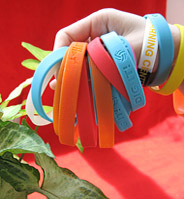 Mix and match colors, phrases and sizes, and we'll have your bracelet to you in as little as 6 days. 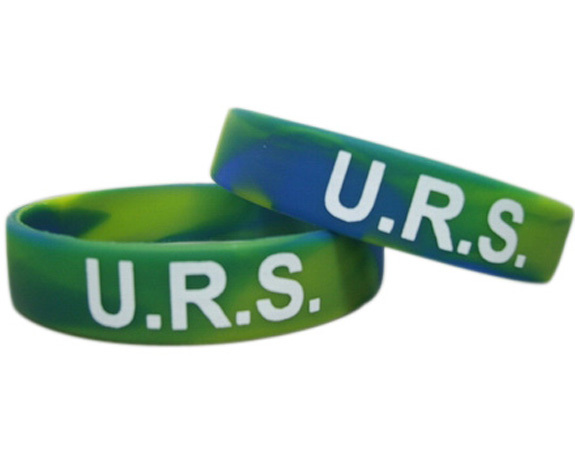 Please don’t hesitate to contact us when you have bracelet order, we’ll be more than happy to help you in any may we can.